If you haven’t already realised, I am a huge WordPress fan. I use it every day to create beautiful, functional and attention-grabbing websites for my clients. 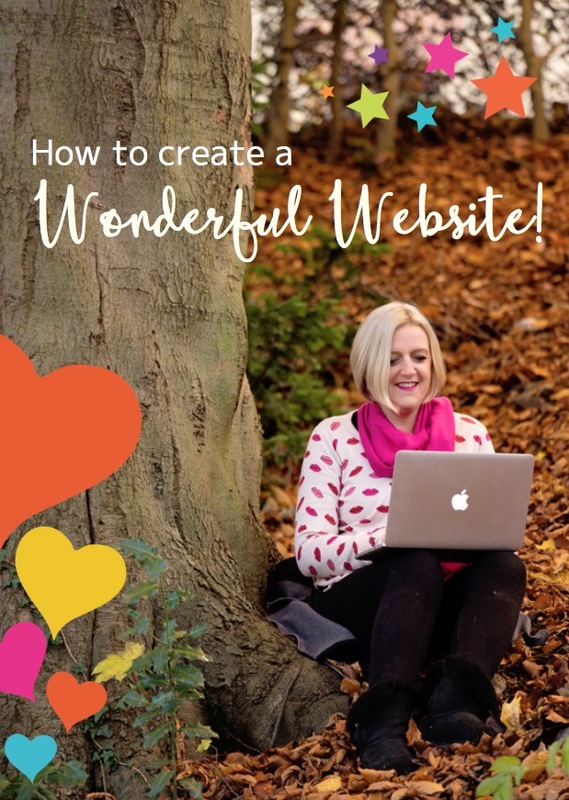 The flexibility of WordPress and the fact that it’s so easy to use are probably the main reasons why I love it so much, but for me, it’s also about the diverse range of themes those clever WordPress boffins keep on creating. But first things first… what is a WordPress theme? A WordPress theme is used to change the design and layout of your website. They change the look and function of your website, and they come with different colour and font options so you can play around with the kind of style you’re looking for. It’s not just about being gorgeous though, or adding eye-catching images and videos to grab your visitors’ attention. They’re (very importantly) also about functionality, improving engagement and getting you seen by all the big name search engines. There are literally hundreds of WordPress themes – some are free, and some come with a price tag. Feast your eyes on them here: https://wordpress.org/themes/. Be warned, however, there are so many fab themes to discover, and they’re so diverse in style, that you might lose big chunks of your day once you start looking for that perfect WordPress solution. 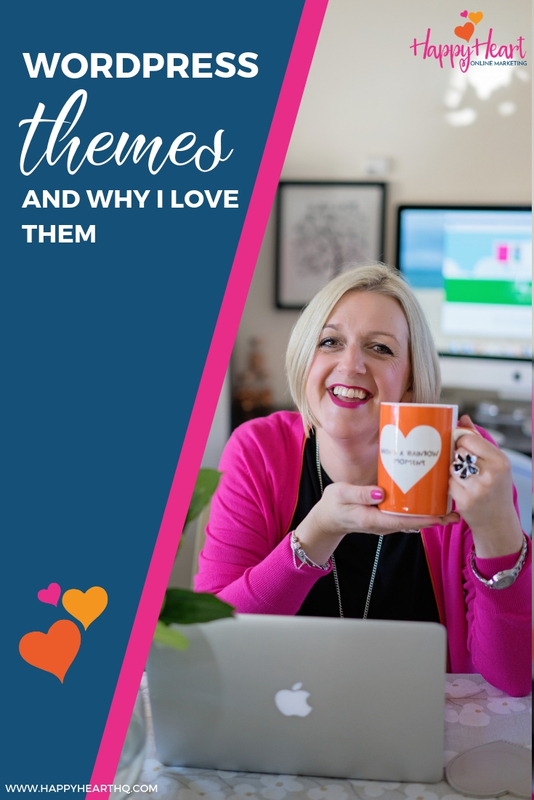 So to give you a hand (and perhaps save you some of your precious time) I thought I’d share with you today a little overview of my 3 favourite WordPress themes, and tell you why I’m just a teensy bit in love with them. Beaver Builder also has advanced layout controls (which means you can change the layout of your site with ease), a shop facility, slideshow options, a portfolio function, and widgetized areas (sidebar and footer). You also get some pretty impressive custom widgets, too, to place directly onto any page of your website. It’s one of the most popular WordPress themes, and is great for new users in particular. It’s easy to use, gives you get real-time results (your layout/design/content changes show instantly) and, like, Woo Canvas, you can steer well clear of coding. There are over 20 (gorgeous) templates/pre-made designs and you can use these to build on and create your own. Each one also looks fab on any sized screen (mobile, desktop, tablets etc). What I love the most about Divi is that you can build, create, mix and match just about anything, it’s really fast (no need to keep pressing that refresh button with Divi) and you can just click and type (forget about going into your settings panel/dashboard when you need to change content). Don’t think that because this one’s free that it’s going to be flakey because it really isn’t. Flash currently “empowers 9,000+ sites alone and counting”. It’s advanced, very easy to use, and flexible. If you’re looking for a site that has an easy drag and drop page builder, widget areas, its own plugin, blog facility, image sliders, great SEO practices and it’s compatible with all the major browsers, then FLASH should be high on your priority list. I hope that quick overview had given you a little insight into these 3 wonderful WordPress themes and why I love them (without getting too techy). If you’ve got any questions about them or you’d like to tell us which is your favourite WordPress theme, then please leave a comment.